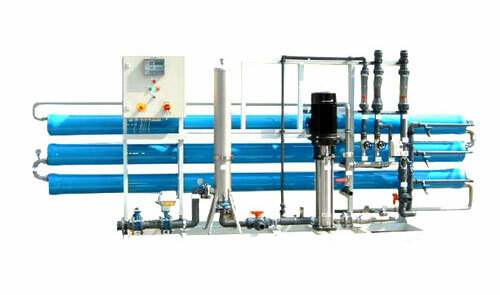 We manufacture and supply an exhaustive range of Water Treatment Components ranging from RO membranes to UF vessels which are reputed for their quality. FRP Vessels are designed for residential and commercial water treatment applications that require flexibility without any leakage. Our team of skilled and dedicated professionals lets us offer a wide range of FRP Vessels. The current range of products are acknowledged to be of superior quality and effectiveness. 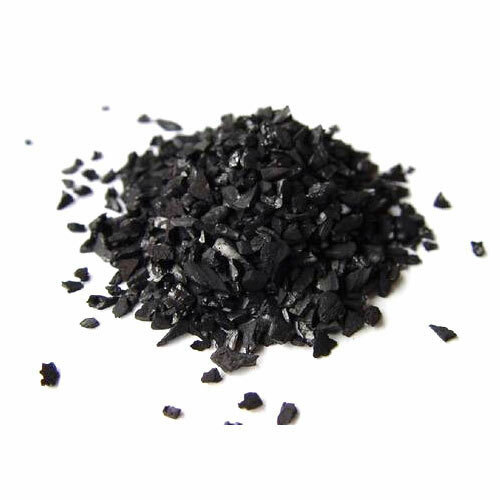 Activated Carbon is widely used in thermal power plants and other industries to aid in desulfurization, deodorization, adsorption/purification of gas and petroleum catalytic reforming. We have an extended range of Activated Carbon which are packaged for being tamper proof that ensures longer shelf life. There are no undesirable effects for caused by the usage our products. UF Membranes are used in the separation process for purifying and concentrating macromolecular solutions. Our scientifically devised and formulated range of Ultrafiltration Membranes have been recognised for their high quality, fine finish, abrasion resistance, accuracy, durability and high performance. The entire range at Sumair is manufactured under the supervision of highly experienced professionals using cutting edge technology. 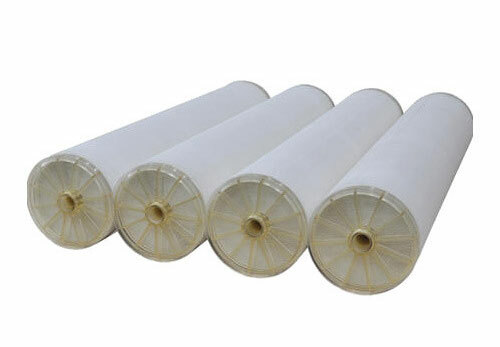 RO membranes are fundamental to the Reserve Osmosis process of filtration. 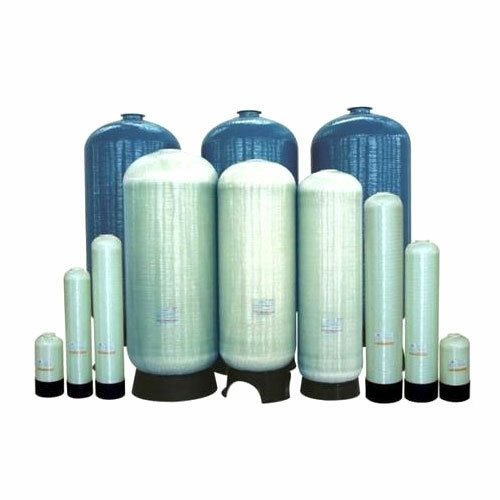 They are used in water treatment plants, mineral RO water purifiers, UF technology water purifiers, UF tap water purifiers, water softeners and across various other purification systems. Our membranes are of different sizes and are processed hygienically. These products are delivered safe and on time. We are enlisted as one of the leading companies in the industry and boast an exhaustive range of RO Antiscalants & Resins. Our entire product range is carefully tested for quality on various parameters by our highly skilled professionals. RO Antiscalants are used to control scale precipitates and reduce particulate fouling within membrane separation systems in various sectors of the system. We are enlisted as one of the leading companies in the industry and boast an exhaustive range of RO Antiscalants. Our entire product range is carefully tested for quality on various parameters by our highly skilled professionals. This leads to superior product quality and maximum client satisfaction. Timely delivery of products is part of our operational blueprint. 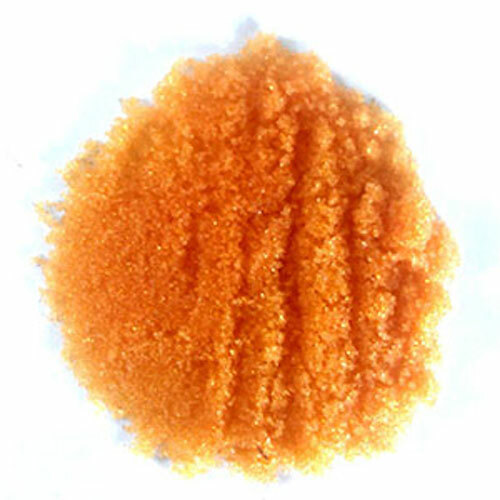 Ion exchange Resins are used in the process of separation and purification. Our team strives towards offering our customers, a range of Ion Exchange Resins of international standards which are reputed for their quality and highly effective results. Every component of our product, including the packaging are of the highest detail and are available in the market at competitive prices. Demineralisation Plants are used to reduce the concentration of TDS (Total Dissolved Solids) to desired levels. Our Demineralisation Plants come under various sizes and standards to meet individual and specific requirements of our clients. We ensure that every single one of our products are hygienically processed under expert supervision leading to unmatched quality. Our products are designed to have the perfect composition, highly reactive and for ease of use. 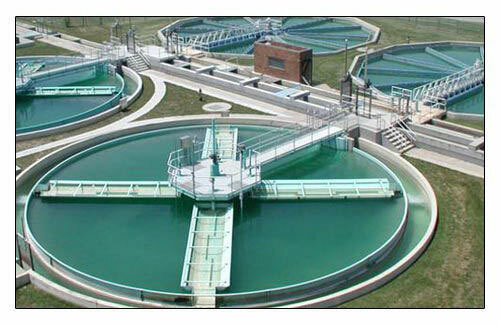 Effluent Treatment Plants are used for removing unwanted & harmful chemicals from waste water. This leads to better environmental management and increase in overall plant productivity. 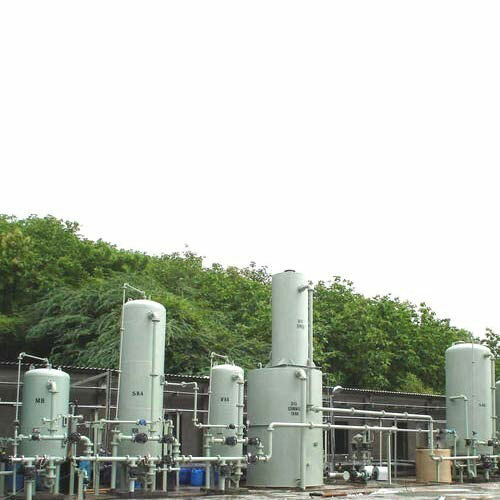 Our range of Effluent Treatment Plants are reputed to meet the highest standards in quality, are incredibly effective and priced reasonably. 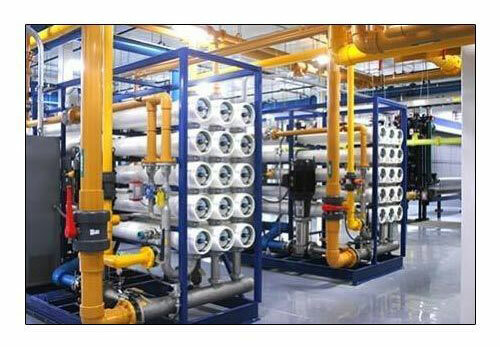 Reverse Osmosis Plants are used to remove dissolved impurities from water through the usage of a series of semi-permeable membranes including other purification methods. These plants are widely used for generating drinking water, boiler feed, chemical treatment, pharmaceutical industries amongst other sectors. We are enlisted as one of the consistently reputed names in the industry as our products are nothing less than reliable, go through highest quality checks and guarantee the best of performances. Ferric Alum is used to bring out sheen and brightness in paper. Our product range consists of a balanced amount of Ferric and Non-Ferric Hydrate Lime content, which makes it exceptional in performance and quality. Our diverse range of products have accurate chemical compositions and a long shelf life. Ethylenediaminetetraacetic Acid widely used to sequester di- and trivalent metal ions such as Ca2+ and Mg2+. Our products are formulated under the strict supervision of highly skilled professionals, who have strong domain expertise. Along with having the highest of quality and accurate pH levels, our products are reasonably priced. Ferrous sulphate is mainly used as a precursor of other iron compounds. It acts as a reducing agent. Ferrous Sulphate also used in agriculture, Gold & Silver refining, affluent water treatment plant, etc. We check our products for quality on various parameters before they are dispatched to our clients. Our products are available at affordable prices. Sulphuric acid is widely used in production of explosives, lubricants, non-ferrous metals, fertilizer processing, etc. Our products do not cause any side-effects, have accurate composition and are designed for safe packaging thereby retaining the physical and chemical properties. Sodium Meta Bisulphate is widely used by industries as a disinfectant, antioxidant and preservative agent. It is an inorganic compound composed of sodium, sulphur and oxygen. Our products are formulated using chemicals gone through highest levels of QC and advanced technologies to deliver great efficiency and appropriate composition. Sulfamic Acid used for cleaning industrial equipment and domestic appliances. It is colorless and easily dissolves in water. The product is used as an herbicide, textile and paper softener, fire agent, etc. Our products have a high demand due to its fine quality, longer shelf life, accurate pH levels and effective results. Sodium Nitrate is generally used as a preservative and colour fixative for meat and fish. Our products are made under expert supervision using the best of ingredients and sophisticated technology. Apart from being quality approved and non-toxic, the product is priced competitively. Owing to years of experience in the industry, we offer our clients wide range of Sodium Hypochlorite. 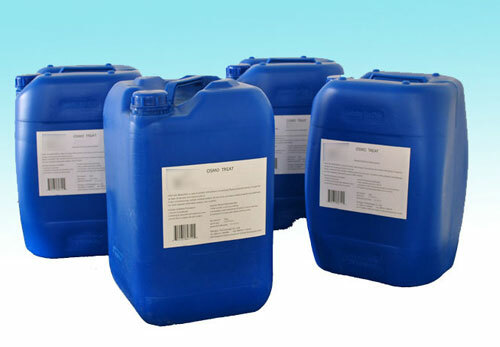 Sodium Hypochlorite is widely used as disinfectant and bleaching agent. This disinfectant is widely used in applications like swimming-pools, cooling tower and sewage , food, and farming, hospitals, schools, stations and as well as for households. These are quality tested by our experts on varied parameters using latest technologies and tools to render maximum client satisfaction. Keeping in mind the diverse requirements of the clients, we offer our clients wide range of Poly Aluminium Chloride. It is extensively used in deodorants and antiperspirants and as a coagulant in water purification. Poly Aluminium Chlorides are synthetic polymers dissolved in water. These are highly appreciated among the clients for their superior quality and effective results. We are enlisted amongst the reckoned names in the industry, offering wide range of Ferric chloride. This Ferric chloride is used as a catalyst & disinfectant and in water treatment process. The product is used in the treatment of sewage water and drinking water. In addition to this, these are well known in market due to their accurate composition and effectiveness. We are a leading company involved in offering a wide range of Non ferric Alum. It is also used in purification of drinking water in industries. They are soluble in water have an astringent acid, sweetish taste, react acid to litmus. These are available at a cost effective price in the market. We manufacture and supply an exhaustive range of Home solutions which are reputed for their quality. 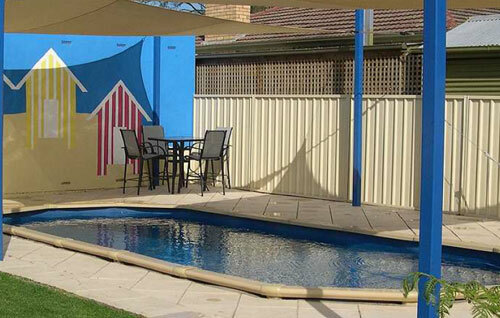 Prefab pools have been designed for durability, strength & an affordable price. A prefab pool features a galvanized steel braced structure & offers superior coatings, making it the most advanced steel pool available in the world today. Ceramic pools are made of fibreglass shell supplemented with patented ceramic core and additional layers both to resist climatic weather conditions and to meet aesthetic requirements of customers with the highest expectations. The pools are100 % osmosis impertinent (osmosis -water infiltration of the pool shell), protected against aggressiveUV radiation, and suitable for salt water.